A judge at The Hague in Holland has just issue a ruling in the patent infringement case between Apple and Samsung. The ruling states "the marketing of Samsung smartphones Galaxy S, S II and Ace for violation of Apple Inc. EP 2,058,868." The ruling bans the trade of the Galaxy S, Galaxy SII and Galaxy Ace. Samsung have been deemed to have violated other Apple patents with relation to the Galaxy Tab 10.1, but it is unknown if they will be banned too. 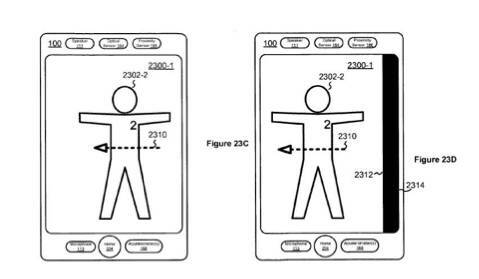 Patents violated include one dealing with a method of scrolling/browsing gallery, recording a flag in connection to multiple screen taps and dragging a slider to unlock the phone. Now looking at that, if I was any other smartphone manufacturer I would be worried about the precedent, because most of them will do something similar, if not exactly the same asÂ theÂ Galaxy smartphones. The ban seems to include Holland and other European countries but for DutchÂ company'sÂ only. However more details are still to be published.